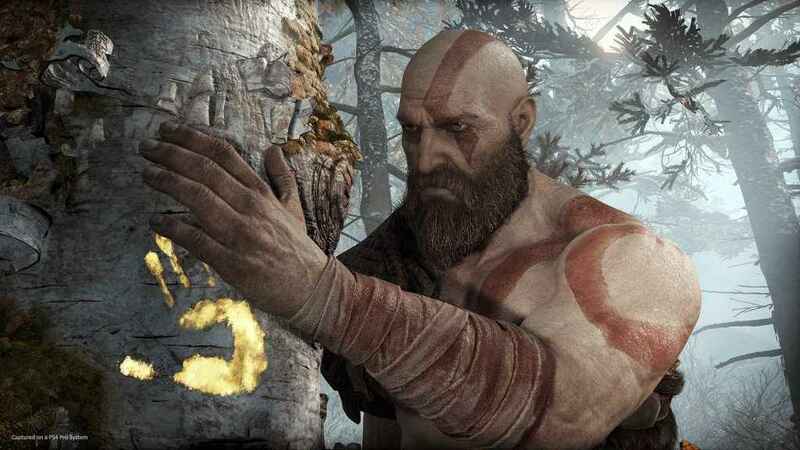 One of the many things you'll be searching for in Sony Santa Monica's PS4 exclusive is the God of War Jotnar Shrines Locations. These magical shrines reveal more about the Norse lore of the game, and will help you unlock one of the God of War trophies, called the Truth Trophy. Jotnar Shrines can be found throughout your journey across the numerous realms of Midgard in God of War. You'll find Jotnar Shrines at different sections during the campaign, and some can't be discovered until you reach a certain point. Each of the Jotnar Shrines locations will give you an insight in the lore behind its characters and realms. Find them all and you'll also complete the ‘More Than Myth' Labor. These Jotnar Shrines are unmissable. They look like huge wooden cabinets. Simply open the door and soak up that Norse mythology. If you’re looking for more tips, check out our list of the best God of War skills and some of our artifact walkthroughs, including Family Heirloom Artifacts and shiphead locations.